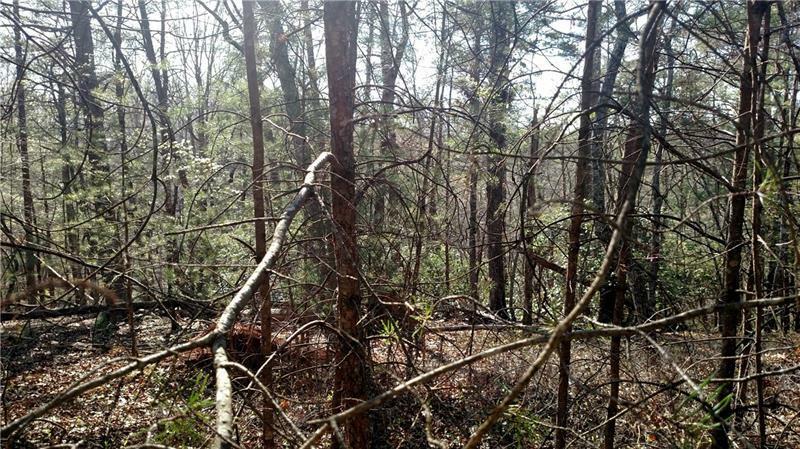 Beautiful Wooded Lot on Cul-De-Sac Street. 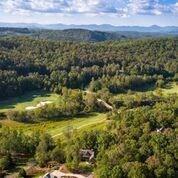 Ready to build on in the Gated Golf course community of Achasta located in the North Georgia Mountains of Dahlonega. 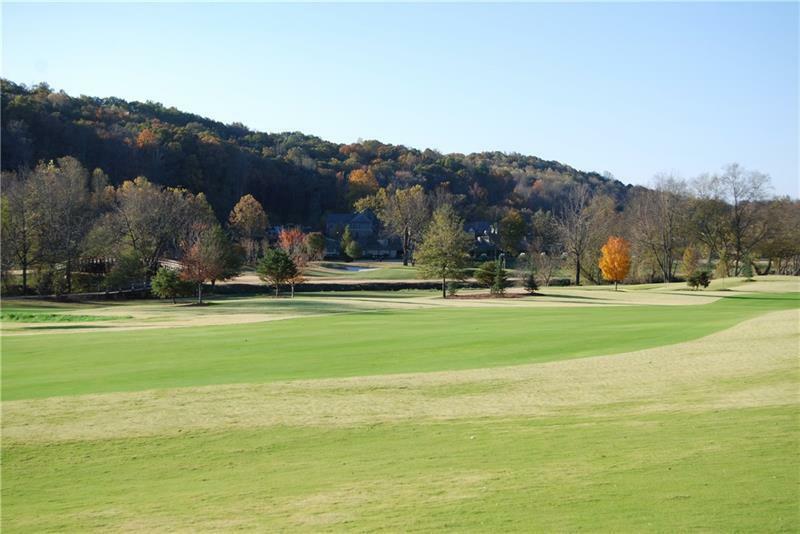 Community has pool, tennis courts, gated entrance, restaurant, hiking and jogging paths, park with picnic tables, grills, fire pit and playground. 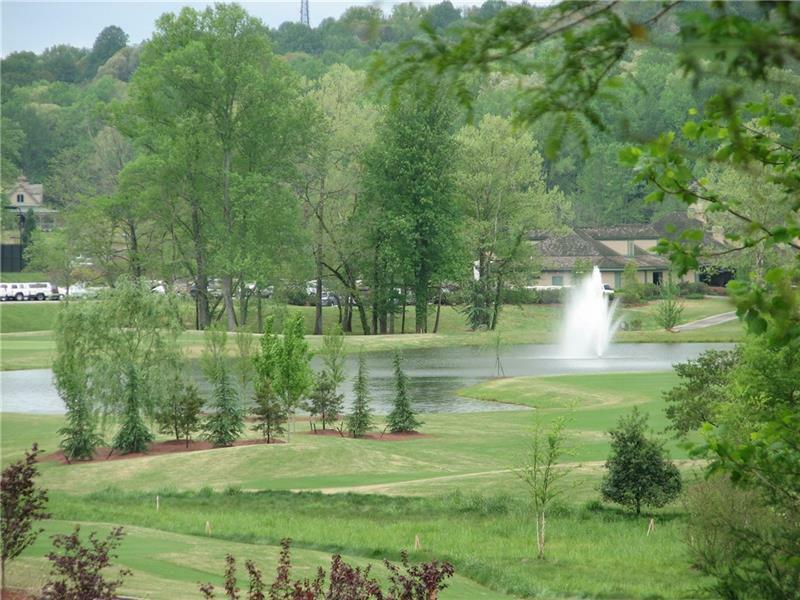 The Chestatee river runs through the subdivision and Jack Nicklaus Signature Golf Course. Such a convenient location to Ga. 400, grocery stores, entertainment, hospitals, the Ga. Wine Hwy. and the Historic town of Dahlonega Priced to sell !!! !